The best foundation for me has always been a water-based liquid foundation. Powder or cream based foundation just look cakey on me — which is ironic considering I have oily skin. My go-to has always been Make Up Forever Face & Body Foundation (Shade 34), applied using MAC’s stippling brush. But nowadays, it’s pretty hard to find stores which sell Make Up Forever here in Metro Manila, so I needed an alternative which will provide at least the same feel and finish. 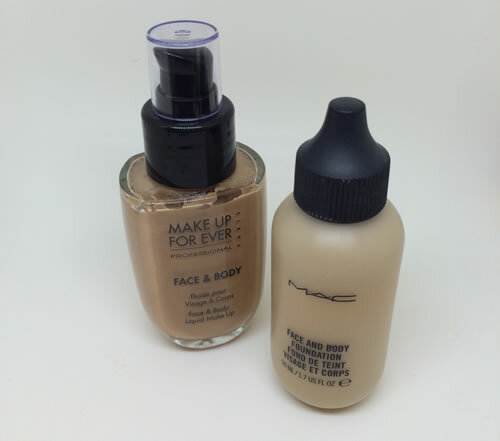 I got the MAC Face & Body Foundation (Shade C3) hoping that it would be “it.” Although I loved the packaging (Make Up Forever’s pump wastes a bit of product), I didn’t like it at first. 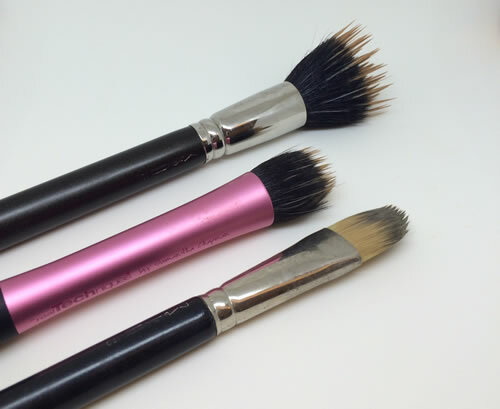 For one thing, it doesn’t seem to play nice using any of my go to foundation brushes. Application was great, however, when I used my bare fingers. I am not yet too comfortable with this because I hate messing up my hands when applying makeup. Plus, I do not want to inadvertently “scrub out” my moisturizer and SPF. I also noticed that I need to use 50% more of the product than Make Up Forever (which provides more then enough coverage with just 3 to 4 pumps). One good thing about MAC though is that everyone seem to love it on me. I’ve been getting a lot of compliments on how my skin looks brighter and smoother. So despite everything I hate about it, I might end up using this more in the long run.